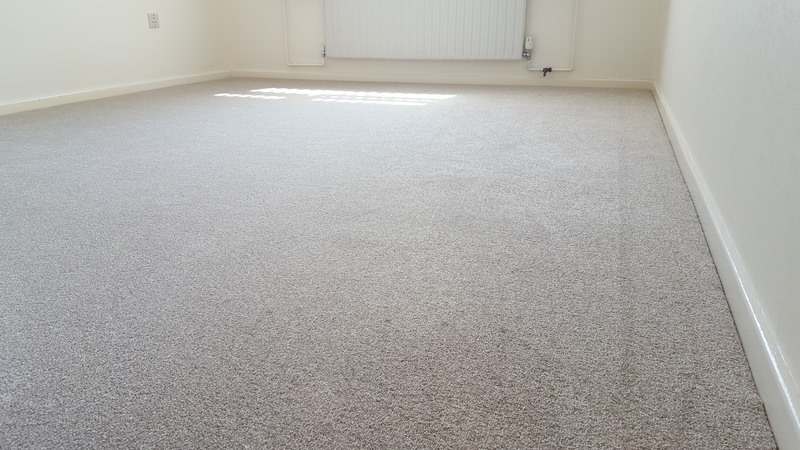 7 Year Stain Warranty Twist Pile in colour Coast Fitted on 11mm Underlay and Golden Gripper. £16.99 M2 plus £5.50 M2 for the Underlay. With free fitting, gripper and doorbars! Heavy Domestic Quality ideal for A Lounge, Hall, Stairs & Landing, Bedrooms etc…. 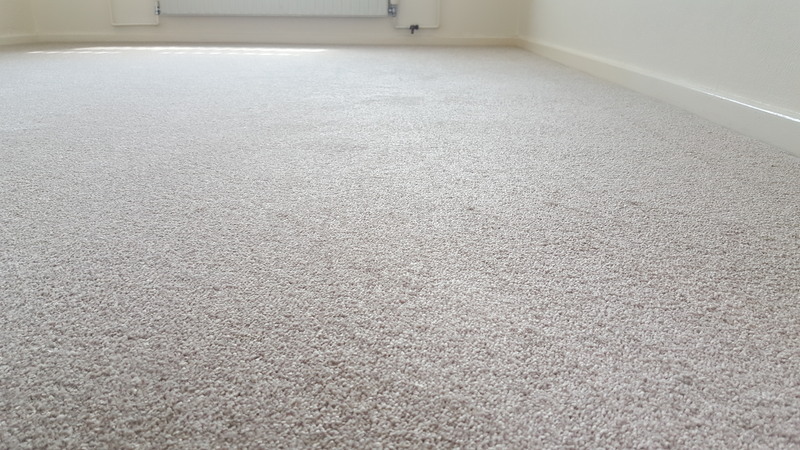 Martin was friendly and professional , fitted landing and stairs carpet , looks brilliant would definitely recommend and use again.